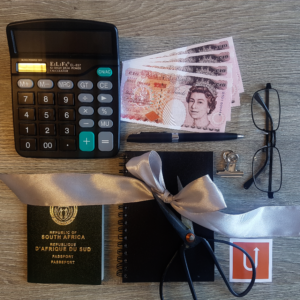 This page caters for South Africans (hereafter referred to as “applicant”) that work in senior executive positions for companies that have their head quarters based outside the United Kingdom. Further to this, the applicant has to be appointed to setup their employers first commercial presence in the UK. The applicant is not a majority shareholder. The applicant is able to evidence that they have been appointed to continue making decisions in the UK, on the companies behalf. These are the primary qualifying requirements in these cases. We have witnessed larger corporations succeed with this approach. We find it hard to justify that a small firm can afford to appoint a representative to take a senior executive role. With the above in mind, the applicant in question really needs to evidence strong executive experience and the potential business that the applicant (and its company) is looking to enter. For example, saturated industries such as “real estate executives” and “personal trainers” will find it much more difficult to sell its demand and need to send a senior executive into the UK to open up a branch. As opposed to a new “technology” company. We don’t have any thing against the above described companies, it is just that this particular visa really caters for growing ventures (as opposed to start out) that have justified demand (as opposed to “hopeful demand”).